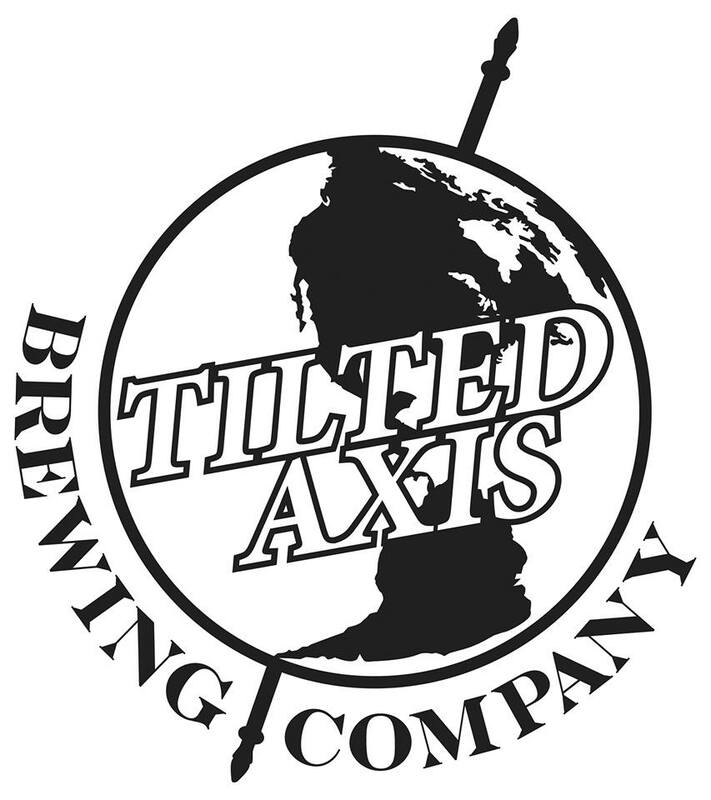 Welcome to Tilted Axis Brewing Company. 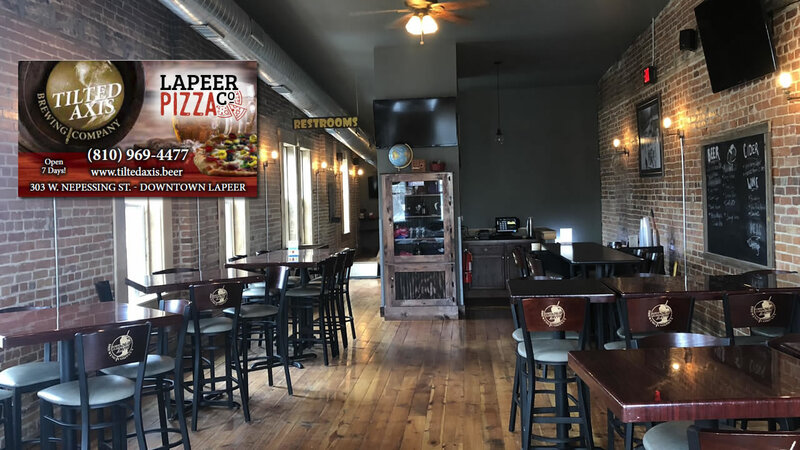 Tilted Axis is located in the heart of downtown Lapeer. 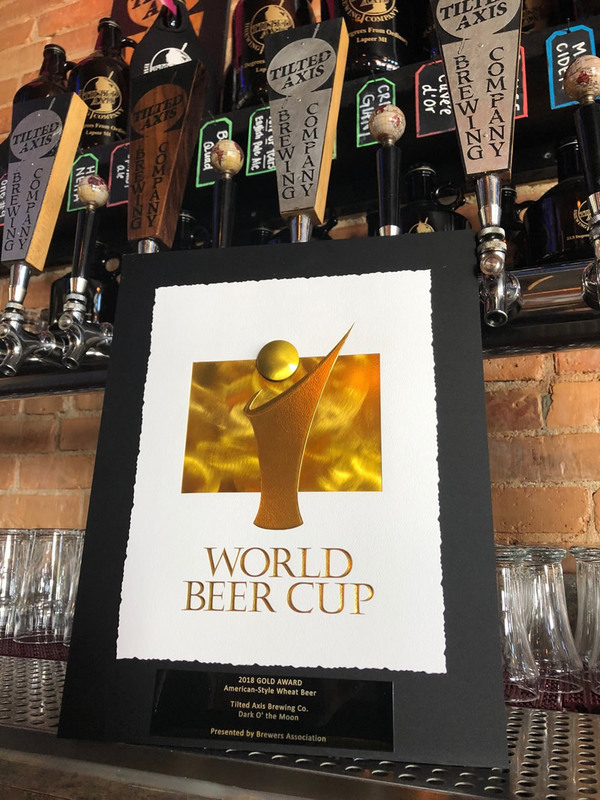 Our nano-brewery is housed in a building built in 1893 to originally house the DE Holland Jewelry Company. prohibition! All of our fermented beverages are made here on site. We are able to provide packages that cater to your needs for both alcoholic and non-alcoholic options.